This property is located in Kemanggisan, West Jakarta, in the main business area. 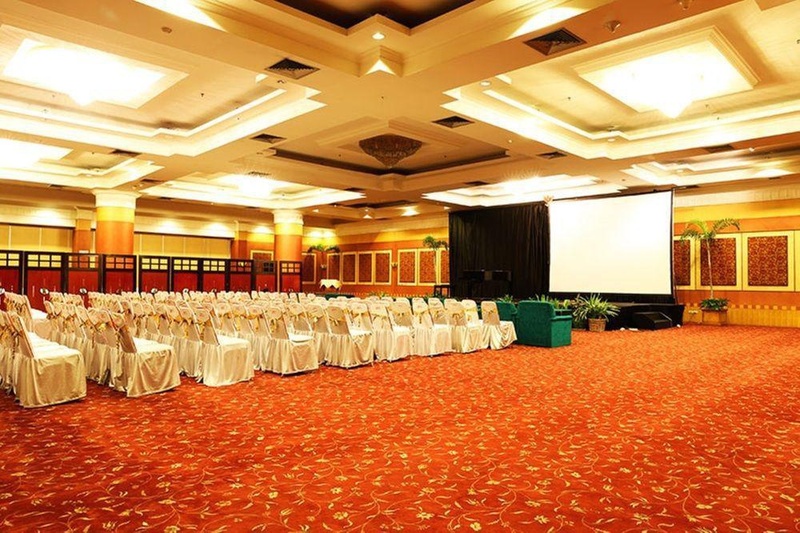 It is also conveniently situated within a 20-minute drive of Gambir railway station. The hotel's great location makes it the perfect base for exploring the surrounding area. It is only 30 minutes from Soekarno-Hatta International Airport. 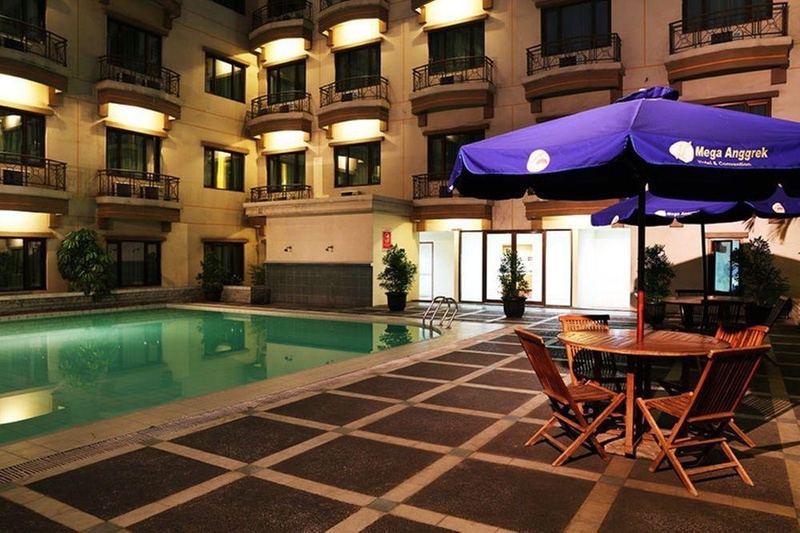 This city hotel was renovated in 2010 and offers a total of 270 rooms. 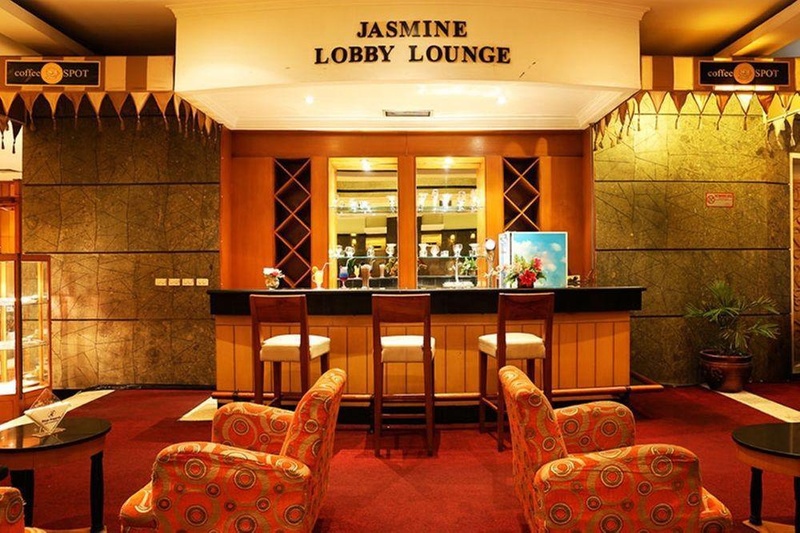 It is an elegant place for business and pleasure, and offers a wide range of facilities assuring its guests a comfortable stay. Guests are welcomed in a lobby with 24-hour reception and check-out service. 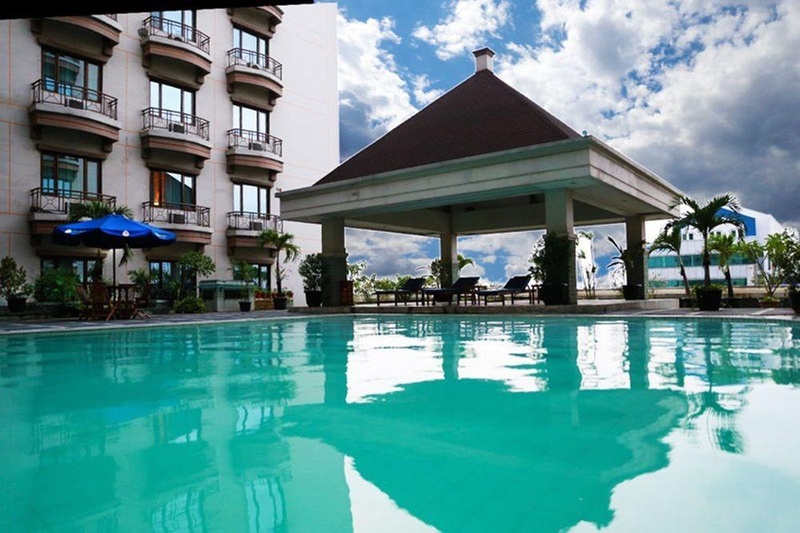 Additional facilities include a hotel safe, bar, restaurant and wireless Internet access. Room service and a laundry service are also available. All rooms are en suite with a shower and bathtub. The rooms feature a modern design and useful amenities such as satellite/cable TV, Internet access and a work desk. A safe, minibar and tea and coffee making facilities are also provided, and individually regulated air conditioning features as standard. The hotel has an outdoor swimming pool. Guests can also enjoy a relaxing massage. Breakfast is served each morning, while lunch and dinner are available from a set menu. Nearby airport. Close to shopping centre. Great location. Speedy check out. Check-in process with a smile. Recommended staff. Big 2 bedroom. Comfortable beds. Spacious room. AC didn't work. No exhaust fan. Bathroom sink clogged. No break fast. Poor breakfast meal. Poor breakfast. Poor wifi at the room. Slow wifi. Poor WiFi.